Experience how industrial robotics and automation can work for you! We are your automation partner for smart integration of proven technologies. 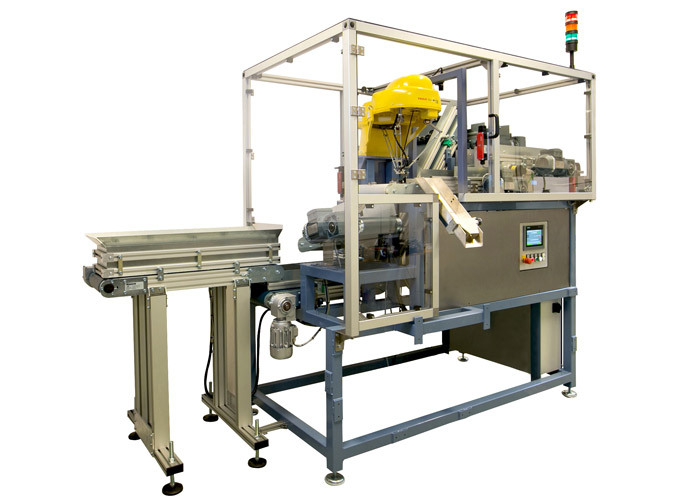 In over 20 years of working in production environments, we have gathered extensive knowledge on industrial robotics and automation. At ESPS we solve things with our practical, proven approach. 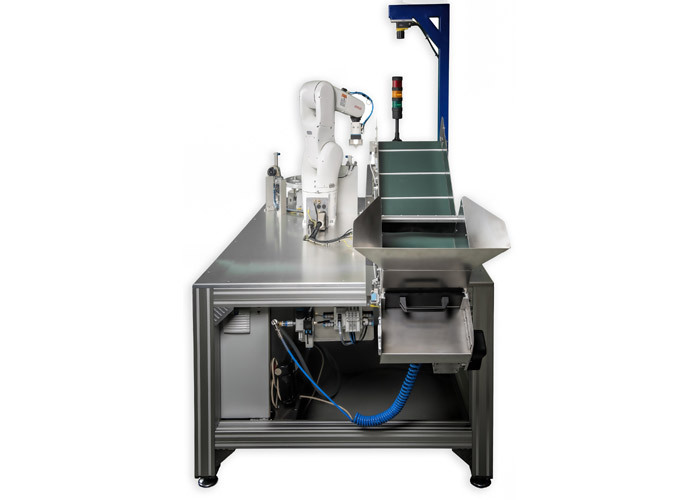 Whether it’s the integration of an industrial robot or the construction of an assembly equipment, we set you up with a reliable, flexible solution. And, to make our expertise even more tangible, we have a unique Robotics Experience Center, where you can see, test and experience the best robotics and automation for yourself. Get started with hands-on robotimation! Interested in a career, internship or project assignment in an inspiring environment, working on the future of industrial robotics and automation?